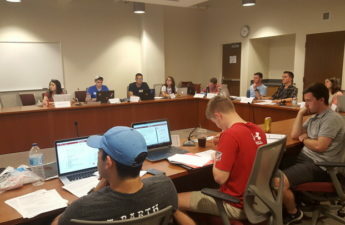 Associated Students of Madison Student Services Finance Committee met on Monday for a budget decision on Child Care Tuition Assistance Program and a budget hearing of University Health Services. The majority of the hearing was dedicated to the UHS budget. Arnold Jennermann, interim UHS executive director, and Bill Kinsey, UHS chief medical officer and director of medical services, presented the 2018-19 fiscal year budget proposal to the members of SSFC. Discussion of the budget ranged from current and future leadership at the organization, coverage and resources offered at UHS, where funding comes from, where it goes and the proposed budget for the forthcoming fiscal year. The proposed budget took into account losses and surplus from the previous fiscal year, with goals to meet growing campus health needs, increasing mental health services, reducing cash reserves and gradually rebalancing the budget. Other proposals included a more than 3 percent overall increase in the general pay plan for the fiscal year, increases in supplies and services and specific increases due to progression advancements and training. The UHS representatives also proposed a 2.5 percent student health fee increase for the 2018-19. Jennermann explained that many services available to students have to do with input from each class. With that in mind, many members of SSFC voiced questions about funding, staff, and resources in UHS mental health services. Also at Monday’s meeting, Rep. Sophia Alzaidi expressed concerns about emergency contraception offered by UHS. Currently, free emergency contraceptive is only available to victims of sexual assault. the form of the Paraguard IUD for victims of sexual violence. shared governance and students on Jan. 23. 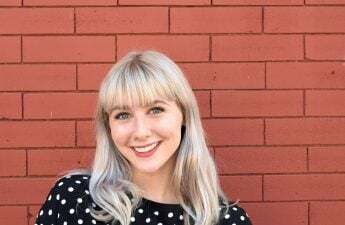 In addition, Holden said disclosing a sexual assault to a provider or victim advocate for the purpose of obtaining EC does not initiate an investigation without a patient’s consent. Kinsey added that there are many factors to take into account if the University were to provide this option, including the cost, the number of students who need it and UHS operating hours — which currently stand from 8:30 a.m. to 5 p.m. weekdays (open at 9 a.m. on Wednesdays) at the main East Campus location, and from 10 a.m. to 4 p.m. weekdays at the drop-in Lakeshore location . SSFC will attend a tour of UHS facilities Thursday to help their decision making, and will vote on the budget next Monday. 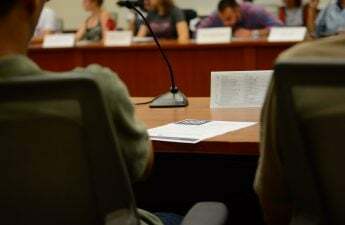 A discussion and final vote on the Childcare Tuition Assistance Program’s requested budget was also held at Monday’s meeting. 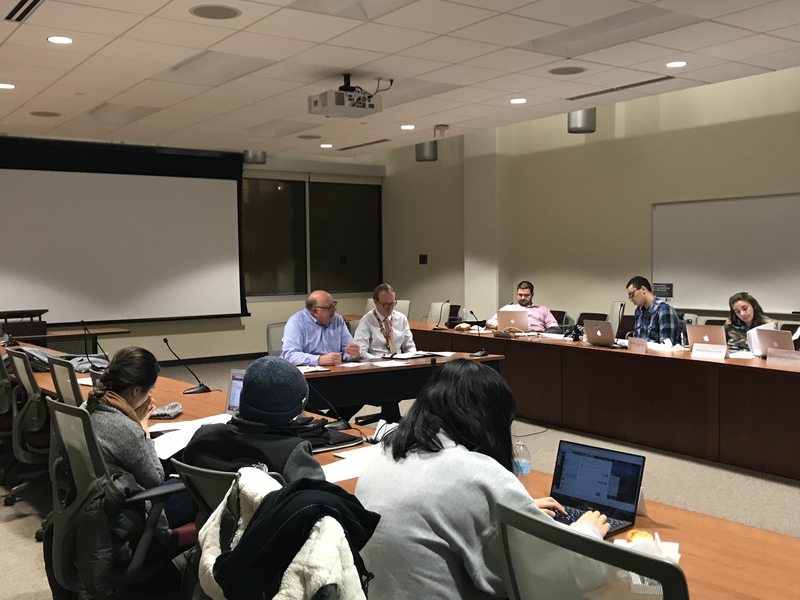 During discussion over the CCTAP budget, Parsons voiced her opinion on the program, which provides financial assistance to student parents for their child care needs in order to ensure for academic success and quality child care. “CCTAP is a great program, and one that students are proud of,” Parsons said. Other members of SSFC echoed Parson’s remarks and agreed the proposed spending by CCTAP was necessary. Update 1:33 p.m.: This article has been updated to include statements from UHS spokesperson Marlena Holden. 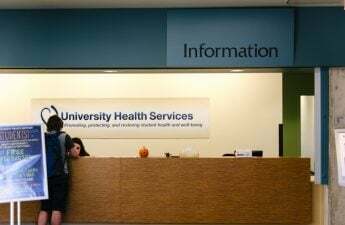 Correction: A previous version of this article misstated the operating hours of UHS. This article has been updated to accurately reflect the correct operating hours for each respective clinic. The Badger Herald regrets this error.